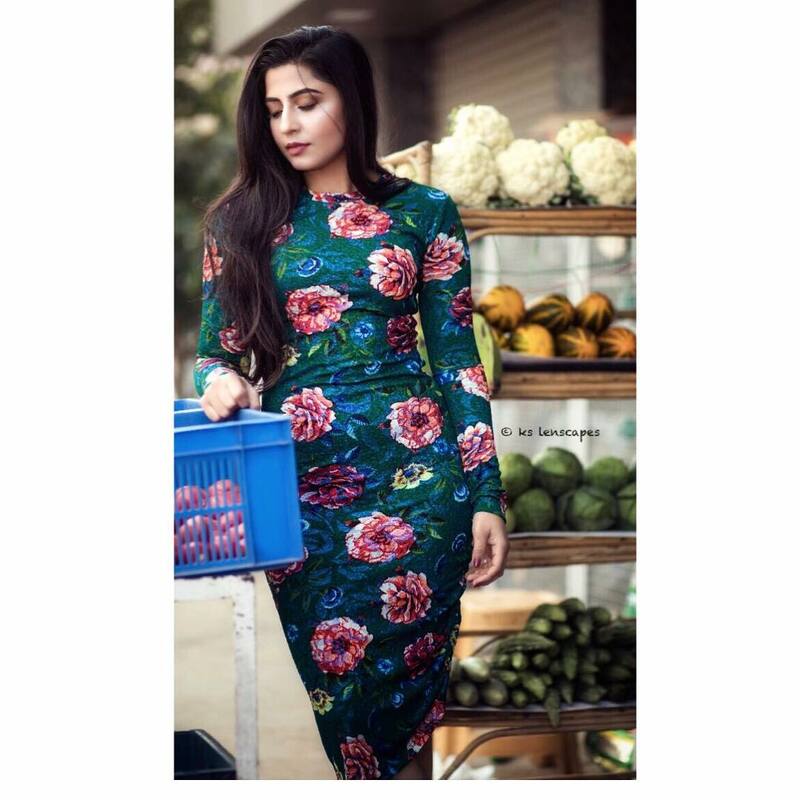 An actor, entrepreneur and blogger – Navneet Chahal is a woman who wears many hats. She started her career with her own blog for health and wellness, but soon found herself in one of South India’s biggest movie industries. From business to blogging to acting, Navneet is one person who is an inspiration to many. We at Bangalore Insider had the opportunity to catch up with her and to know her amazing story. Here are the excerpts from the conversation. Tell us more about yourself, where were you born, your childhood etc? I was born in Amritsar, the holy city and the crown jewel of Punjab. After Primary education in Punjab, I moved to Australia to pursue my dreams and to find brighter opportunities. I hold a degree in businesses management from Griffith university Brisbane. After completing my higher education from Australia, I returned to Bangalore & the city provided me with immense opportunities to take my career and personal aspirations in craft marketing forward. My personal experience includes crafting marketing and public relations campaigns for brands across multiple platforms and channels. I’m founder of lifestyle blog Cosmo journals a noble attempt to spread my fashion & fitness. I was part of the all page 3 events through my blog. So one of my friend from industry called me out for audition & that’s how I got in. What do you like most about the movie industry? it’s very challenging and you come across so many amazing artists. You get to learn new things everyday its hard work. I like challenging myself and advancing on personal level. What motivates you to keep working? Looking back to see, how far I have come. My parents have been really big support in my life, I wouldn’t have come so far without my family. Make positive change through my movies and lifestyle. I usually start my day with workout, collaboratively plan my day, and make sure that the most urgent work gets done first. No regrets , I count everything as a good experience and it has helped me to be a better person today . I’m very positive towards life . Always believe in yourself, work hard, be positive in all circumstances in life & never give up. Know anyone with an amazing story or you yourself have a story to tell? Write to us at contact.bangaloreinsider@gmail.com and we will share it with out readers.